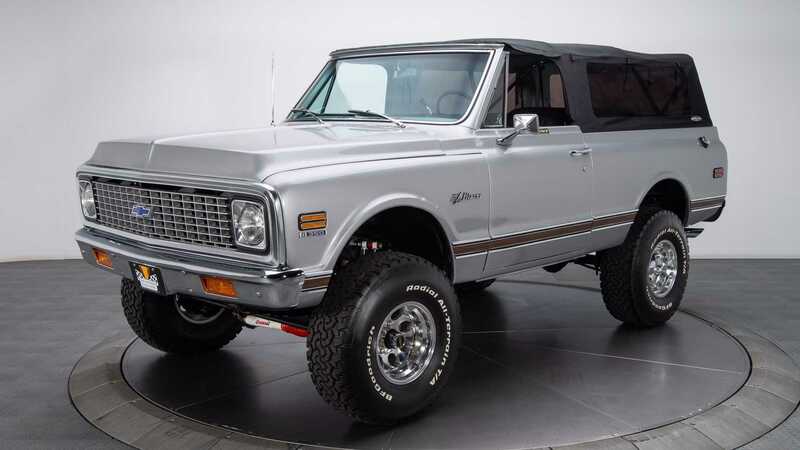 The classic SUV market is on fire! 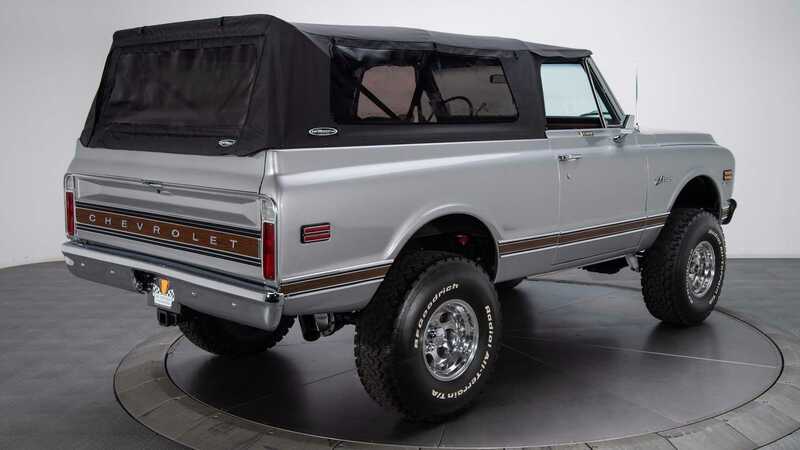 With the Chevy Blazer and Ford Bronco returning, it’s starting to feel like we rewound to another era - which has us auto enthusiasts talking a lot about the beginning of these vehicles. The smaller scaled SUVs stormed onto the market with tons of versatility and styling with them. 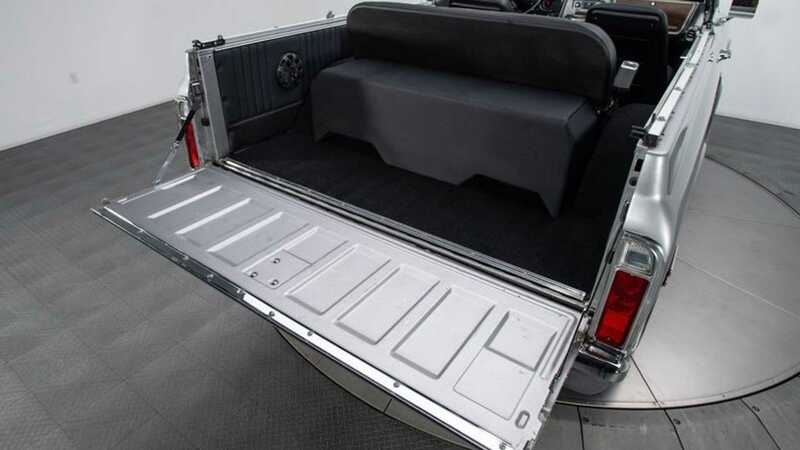 This class of vehicles quickly became the top choice of farmers, off-roaders, and anyone who wanted a little more from their vehicle. 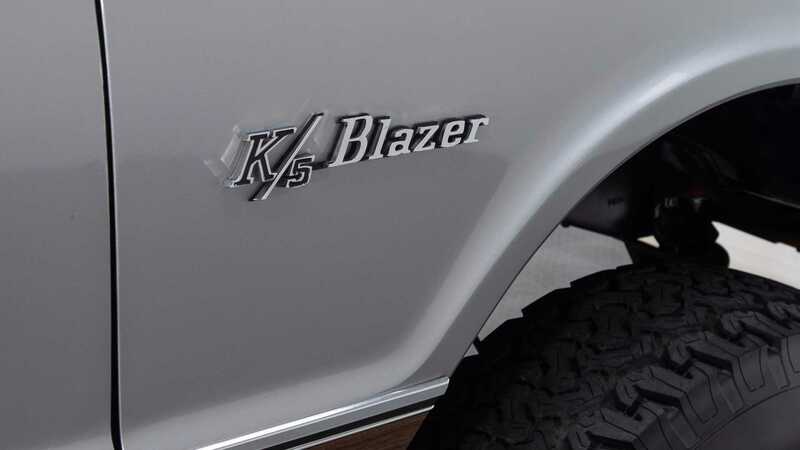 But when public interest started to waiver due to the total lack of efficiency that comes with such a vehicle, the class was snuffed, and it’s yet to be known if a comeback of the Chevy Blazer will shake things up, or if it’ll just be a whimper in the market. What we do know for certain is all of this has led to spiking valuations, and a high-demand, for the class that encapsulates the classic Broncos and Blazers. 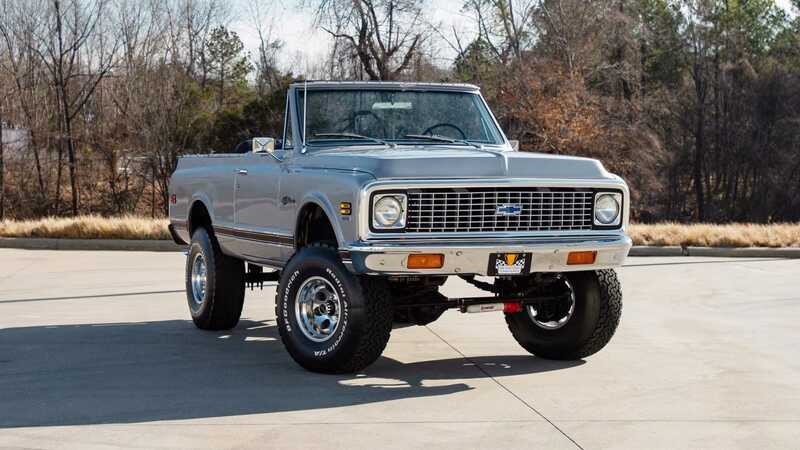 This example from Sunnyside Classics represents the beginning of the second generation of the Chevy Blazer, that kicked off in 1973. It has only 60K miles on the clock, and plenty more left in it. The K/5 is a soft-top convertible variant, with a button off roof - making it even more desirable than other examples. It’s powered by a V8 engine that’s backed by a three-speed automatic transmission, and power feeds into a set of custom differentials. It also rides on a completely overhauled suspension, and quite beefy BFG tires. 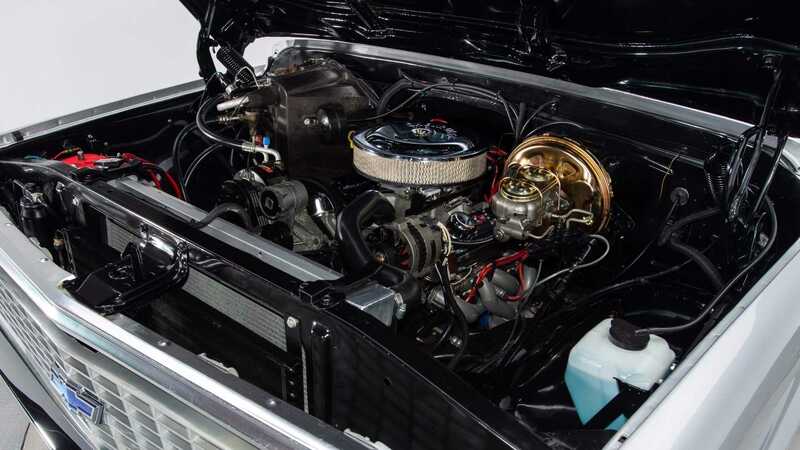 Both the exterior and interior have been meticulously restored, and feature several elements that might prompt you to consider this to be a resto-mod, of sorts. This 4X4 is a ready to have the top removed and driven into the unbeaten paths, or head to the local car show to wow onlookers. 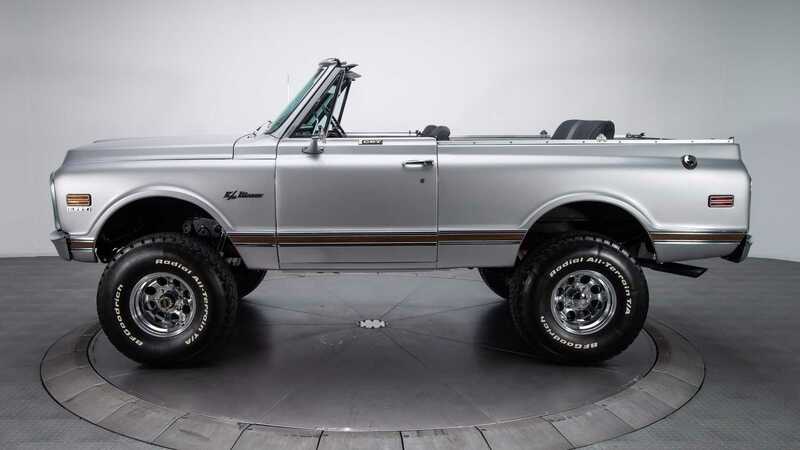 At a listed price of $65K, this Blazer seriously undercuts other examples that have sold recently in similar condition.